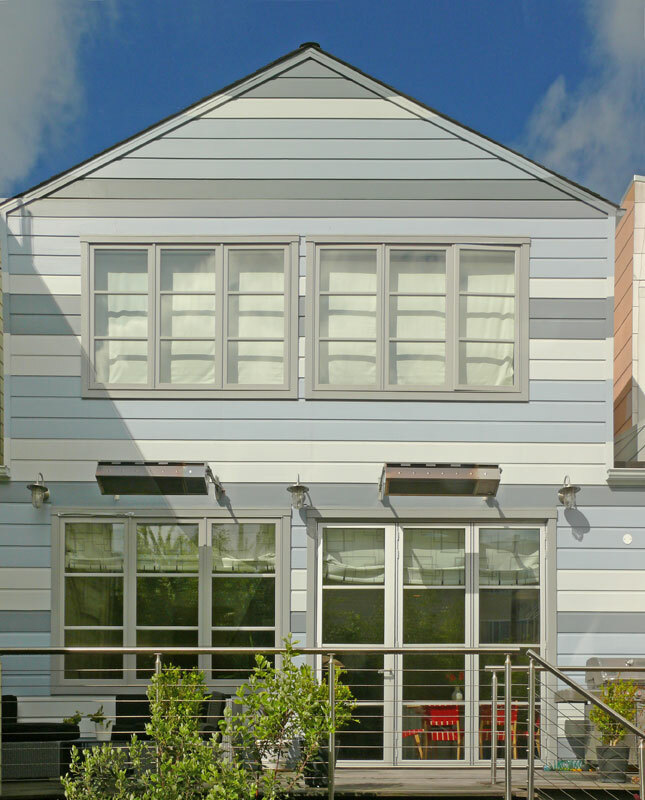 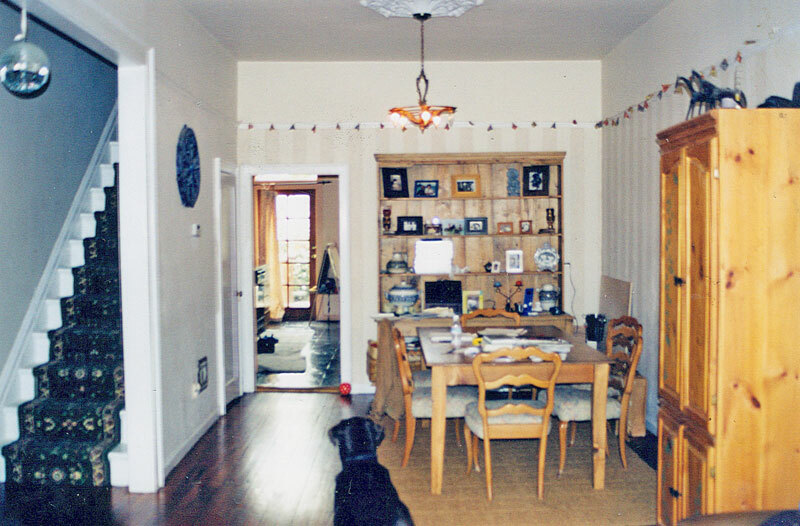 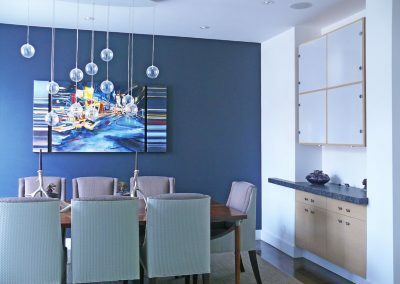 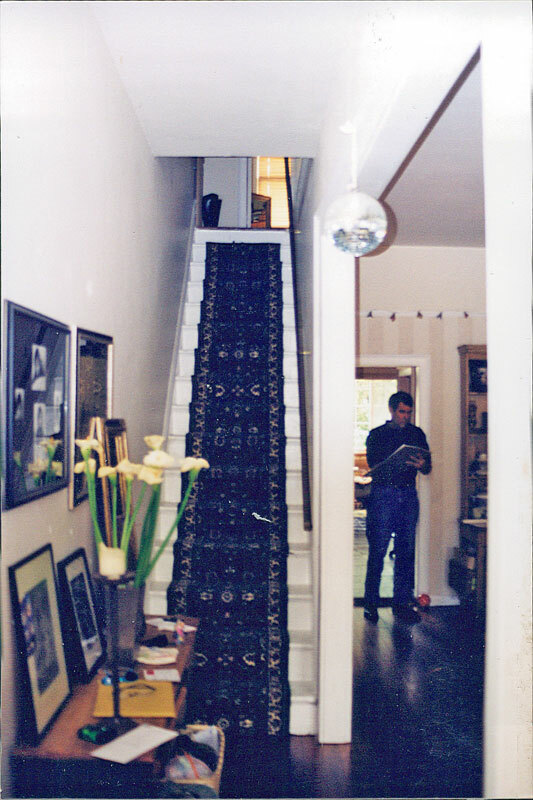 The owners of this Edwardian duplex in the Cow Hollow district of San Francisco had outgrown their dark and narrow apartment and asked us to combine the two railroad apartments into one single family dwelling. 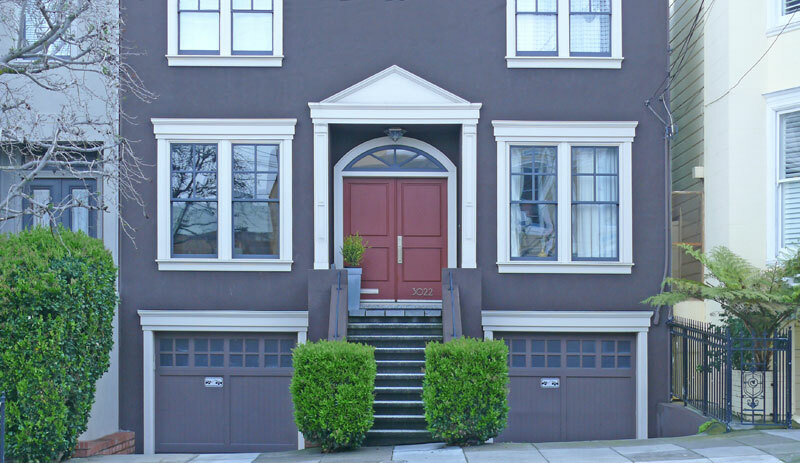 The challenge was to convince the San francisco Planning Commission to approve the conversion of two units into one, which had not been done for a long time. 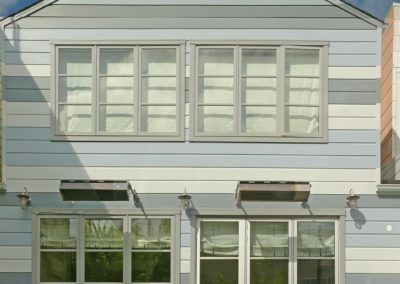 They did indeed approve it! 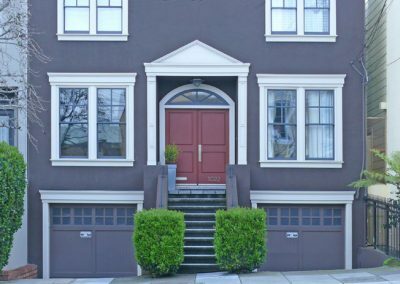 We kept the street facade in a traditional look, to blend with the neighborhood and satisfy the city, but as soon as you step through the front door you enter into a whole new world. 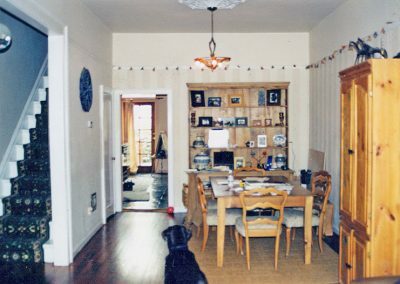 What had been a crammed and dark home, became an open floor plan with views all the way through the house into the back yard. 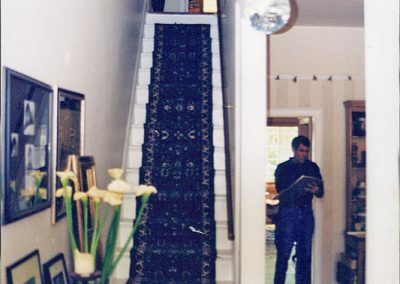 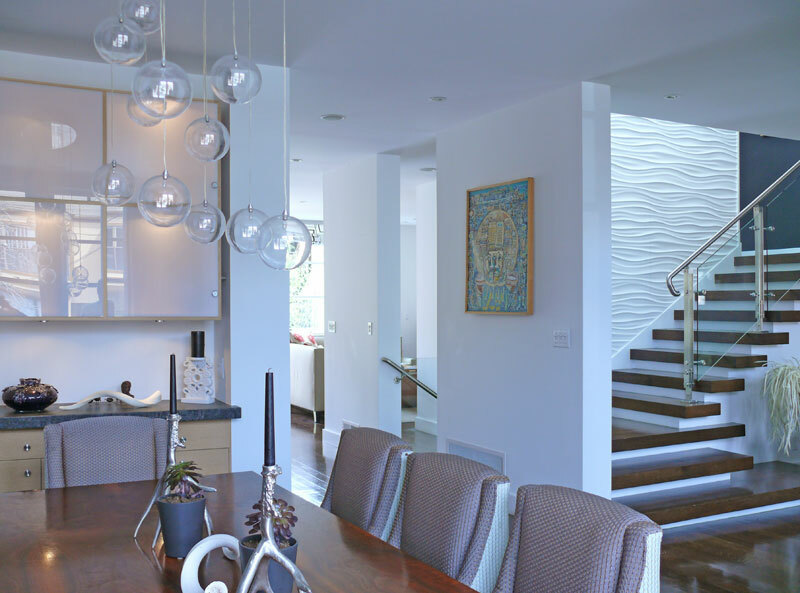 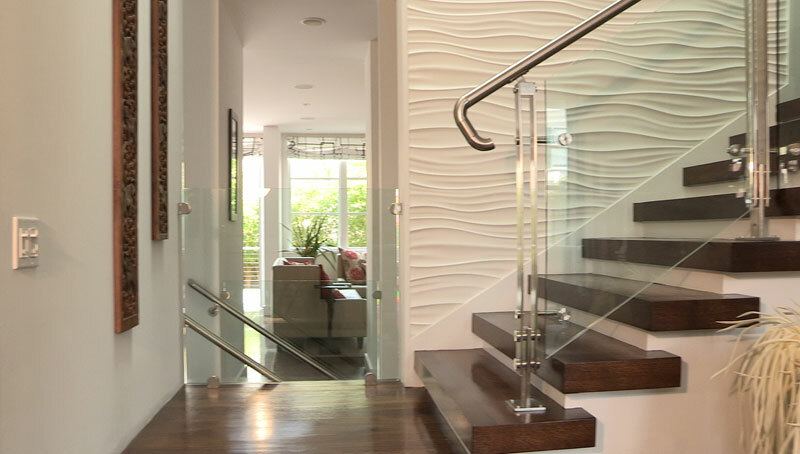 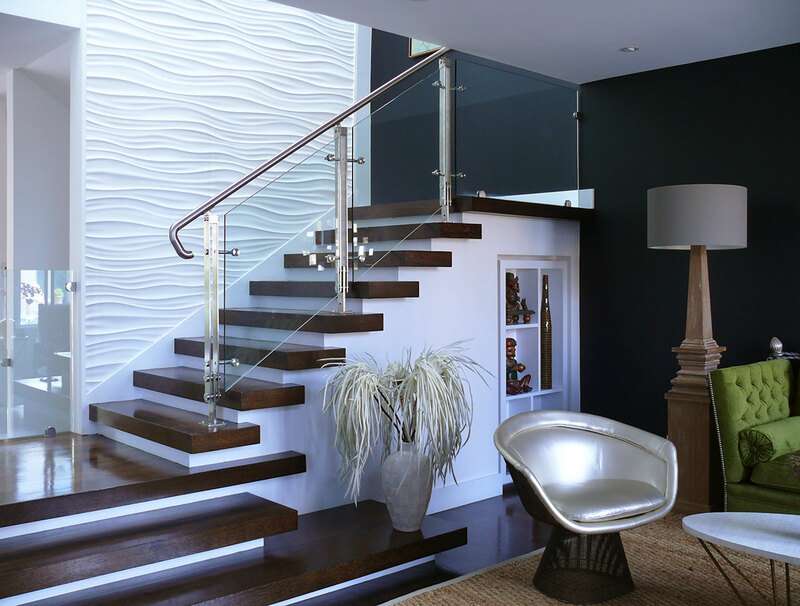 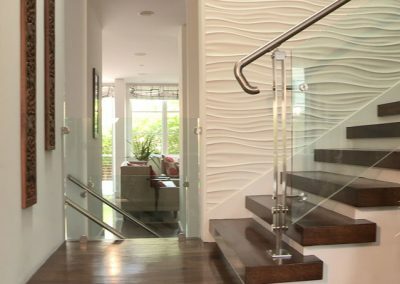 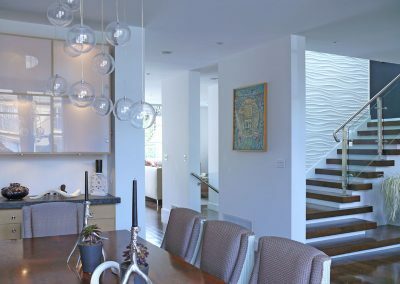 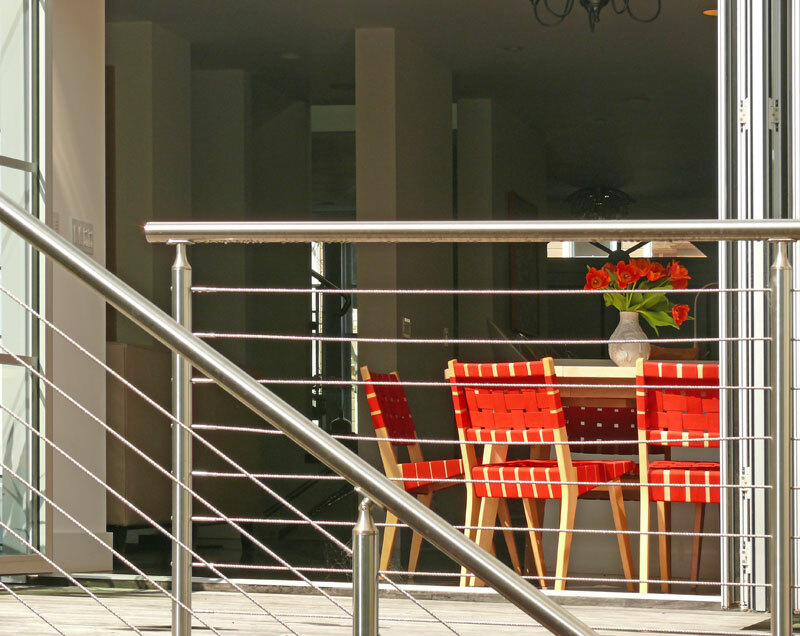 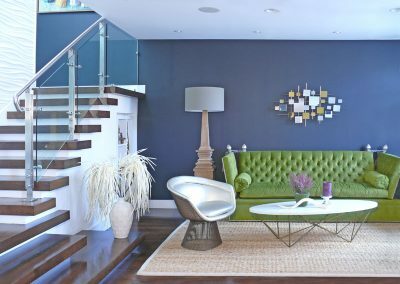 The long narrow stairways were replaced by a custom contemporary staircase featuring dark walnut stair treads and stainless steel wire railings against a plaster wave wall back drop. 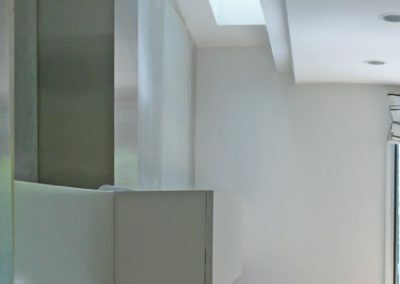 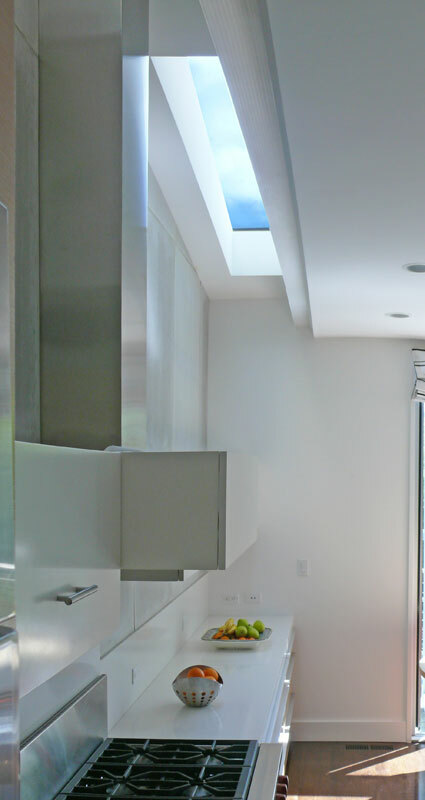 This stairway as well as the kitchen and bathroom have skylights bathing the core of the house with natural light. 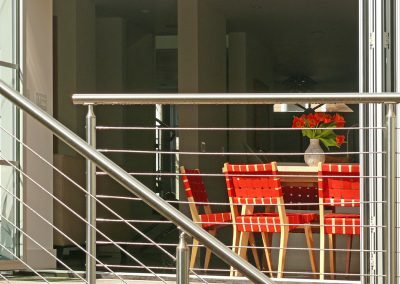 The kitchen and dining room open up to a backyard and entertainment deck through a removable sliding door, providing indoor/ indoor living. 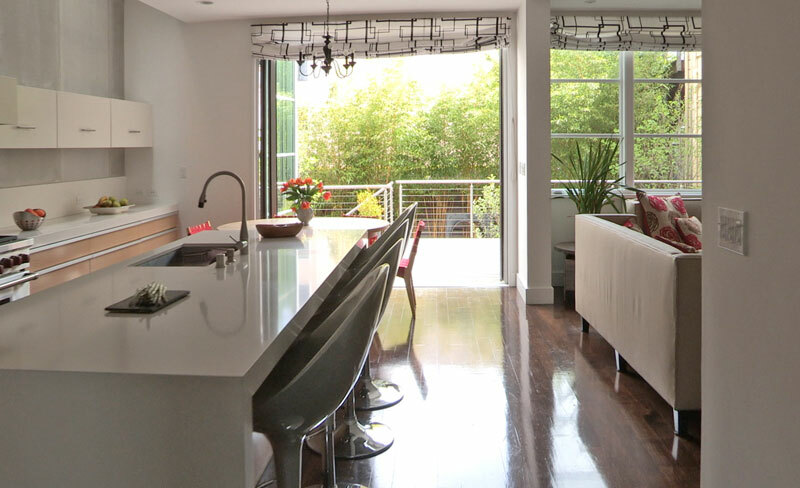 A wall of bamboo in the back yard improves privacy in this densely urban environment. 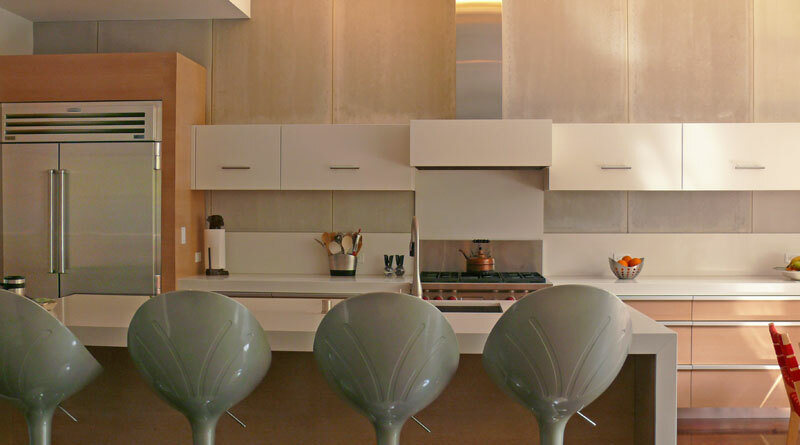 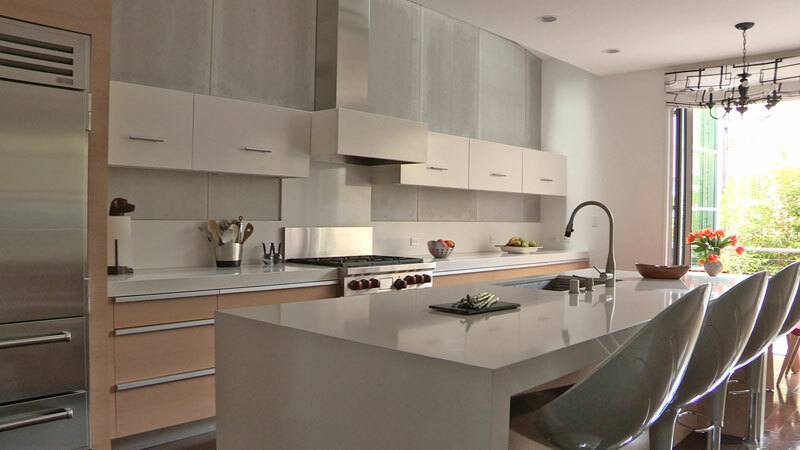 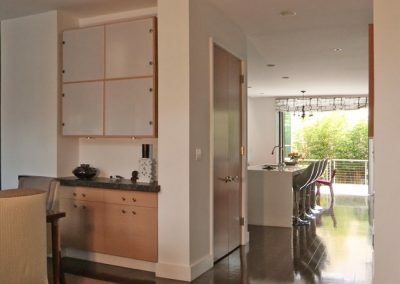 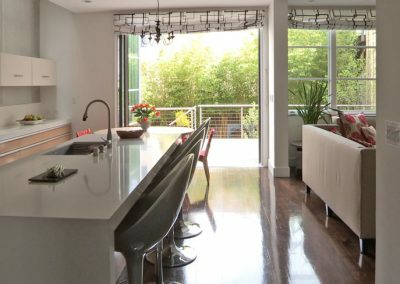 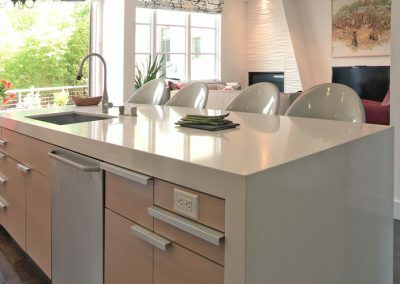 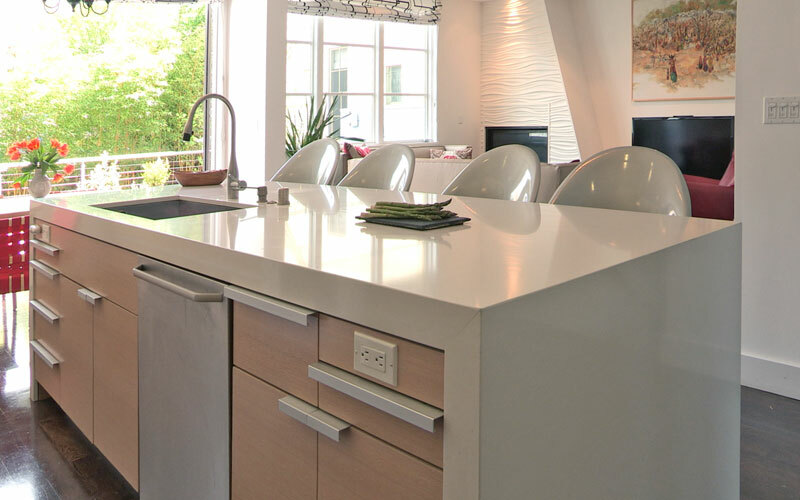 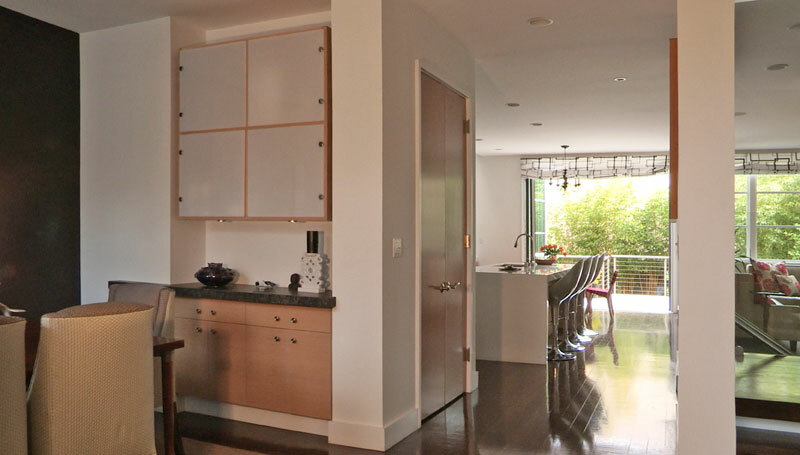 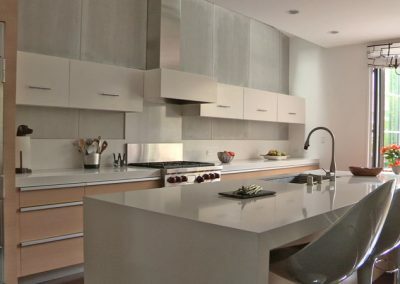 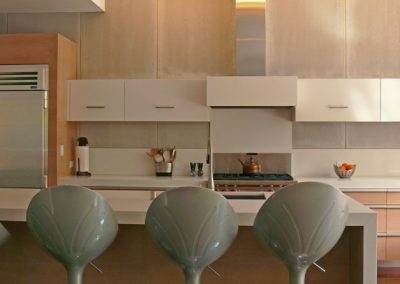 We designed built in custom cabinetry throughout the house to complement the contemporary expression of the house.